Black Friday 2017 saw a record-breaking day of global e-commerce, closing in $5.03B of online sales. This is almost 20% increase. Almost all web retailers experience raise in sales profit every year. This trend is expected to grow exponentially. Now is the best time to become part of the e-commerce revolution. Whether you hustle through your Website, on Amazon™, e-Bay™ store, or Facebook™, Colorpeak has you covered. Colorpeak uses the end-to-end e-commerce technology to help you engage with customers, sell products, maintain and grow your online business. 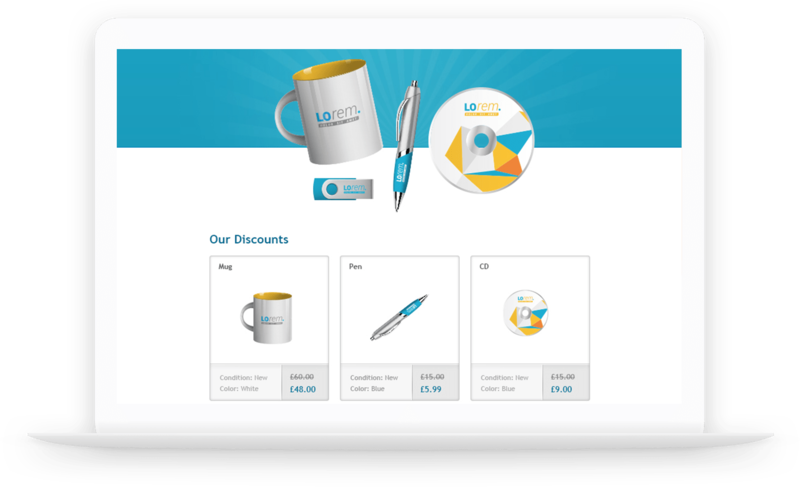 As a result, it has never been easier to launch your web store, attract new customers and sell the way you want. Nowadays, e-Commerce has revolutionised the way consumers buy products and services and therefore how companies are doing business. Consequently consumers expect to be able to purchase almost anything online at any time. Build a strong brand and make a profit with the #1 web store platform on the Internet. Reduce overhead with transparent fees and as a result calculate solid profits ahead of time. All tools needed to run your shop swiftly. We will reduce returns and avoid disappointments. Functional design that presents your products beautifully. Your rules implemented firmly. Minimise time and money spent on logistics, invoicing and inventory. Engage with your customers in real time and increase sales even more.